Exclusive interviews with motivational psychologists, rock-star entrepreneurs, disruptive innovators and Navy SEAL combat veterans. 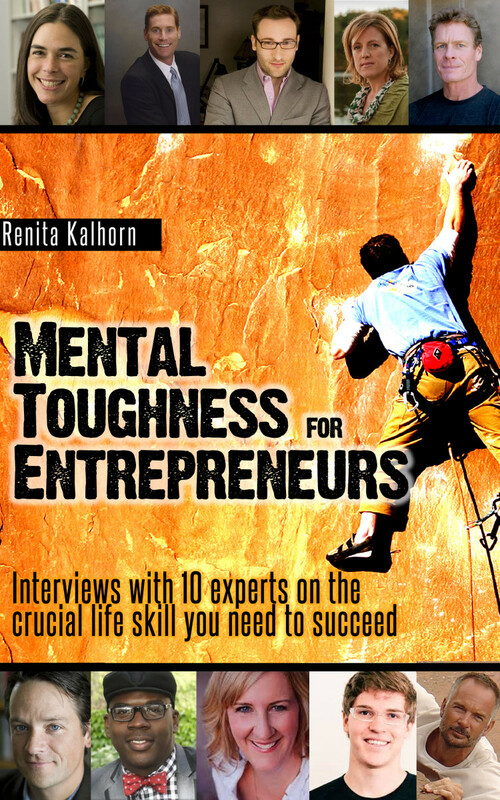 A Juilliard-trained pianist with a martial arts black belt and an MBA, Renita helps CEOs, entrepreneurs and Navy SEAL candidates deliver under pressure. Insider tips and techniques on how to step up YOUR game under pressure.